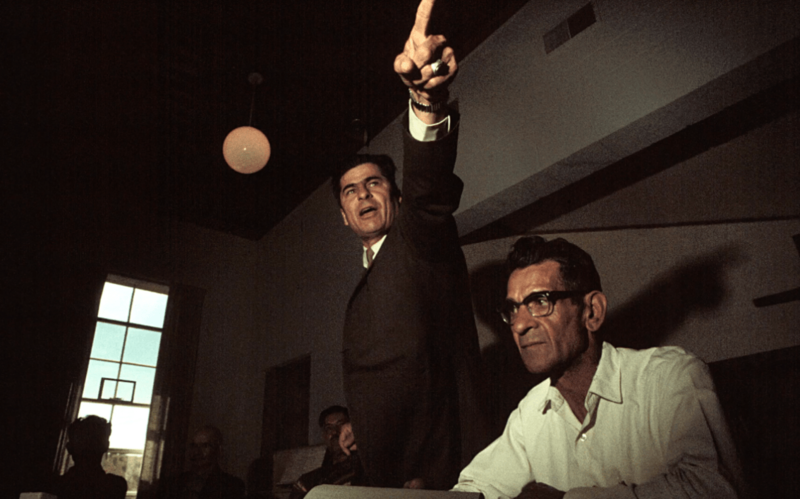 In June of 1967, the court of Tierra Amarilla, New Mexico, was assaulted by armed men under the command of Chicano leader Reies López Tijerina. The outcome of such bold action was the largest manhunt in the recent history of the United States. This documentary uncovers the story of the assault and aftermath, exploring whether violence can be used to create fairness, and discovering more about the life of a man who is spoken of as a saint. I she’ll try again. As I’m not too good at this new technology. Any way I’m trying to get tickets for the up coming film about Tijenina. I have a good many stories about him. Wen he was a evangelist preaching to his new found flock in northern NewMexico. I front of JW Owens food store. If you would like to hear more lit me know. John Murphy, I would love to visit with you as I too have stories to share about Tijerina. 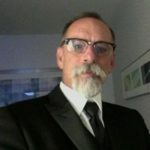 I live in Santa Fe and retired so I am flexible. I want to learn more about the early years of his preaching. If someone on this site could put John and I together, I’d appreciate it very much. This is a shame! Can you fixe this website ??? ?